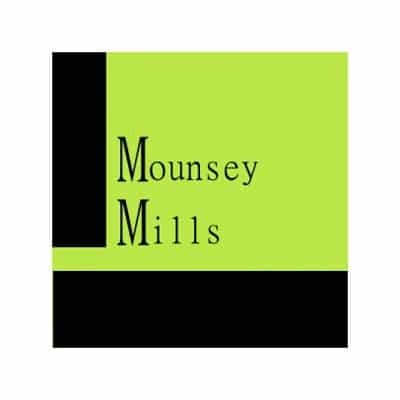 Mounsey Mills in Toomevara is a family run agri business with a local client base. HTP were able to provide technical and hardware support to the client. Although he did look at other alternatives, he pretty much went straight to business management software, and a fully integrated business management solution, from a pen and paper manual system. Herbst Insight agri for business met the client’s requirements, and Bob installed Herbst Insight as an investment for the future of the business, which he inherited from his father. He felt it was beyond the budget he had set out at the time, but over the last couple of years, business has gone very well for him. He is delighted he made the choice to invest in the system, because in effect, it has paid for itself, and given him his time back, to focus on developing other areas of the business. The client is happy that his Weighbridge feeds tickets directly into Insight because it avoids any human error or mistakes via manual input. Previously they were manually uploading weighbridge tickets and occasionally some errors could occur. Furthermore, Bob is relieved that there is no heavy requirement for manually inputting tickets and dockets at the end of the day / week because the system automates this for him. Because the system is modular, he also feels happy that he can add modules as and when he needs to, depending on the way the business evolves. This will, for example, allow him to put in batch numbers and meet requirements regarding traceability. Bob felt that accounts packages he looked at before deciding to go with Herbst Insight were limited – now he has full flexibility, not just with his accounts but also with credit control. With the click of a button, he can send out 100 emails at the end of the evening, with customer invoices and statements. His business chiefly revolves around his clients coming in to his depot in Toomevara. Although he outsources some distribution via his primary supplier, he deals mostly with customers calling in to him. The POS module with touch screen system allows him to process orders for customers effectively and quickly. Not only that, but the system captures all the information in real-time so he can be responsive to multiple queries when busy, meaning customers do not have to wait. Bob is also happy with the control the system gives him over stock. Herbst Insight has transformed his business and he feels he is doing things the right way, and that is an important image to have for his customers. Bob Mounsey, Business Owner, Mounsey Mills.